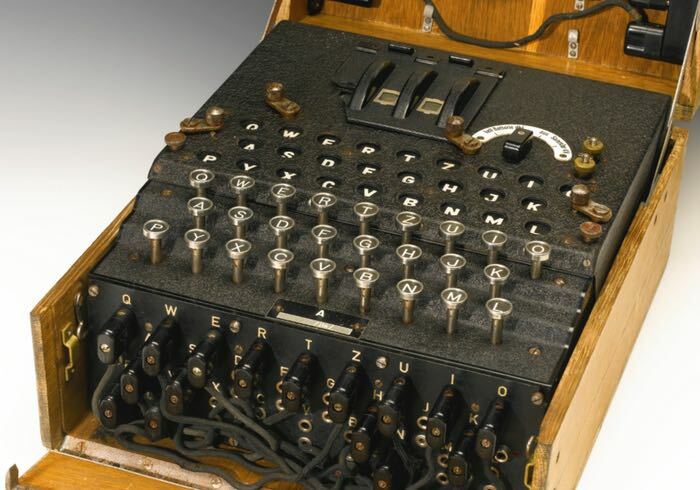 A very rare Enigma coding machine from World War II has been sold at Sotheby’s this week for an impressive $233,000. You must have seen it in The Imitation Game. The Enigma machine was invented by the German engineer Arthur Scherbius at the end of World War I. Watch the video below to see what the Enigma coding machine was used by Nazi Germany during World War II to encrypt communications. German military messages enciphered on the Enigma machine were first broken by the Polish Cipher Bureau, beginning in December 1932. This success was a result of efforts by three Polish cryptologists, Marian Rejewski, Jerzy Różycki and Henryk Zygalski, working for Polish military intelligence.